A great plot, exotic setting, fantastic ideas – they all mean nothing if your reader doesn’t deeply feel all of the emotions in your story. This full day course will teach tips, styles, and techniques to build emotional resonance into any story. how to build emotional tension and intensity into a manuscript. 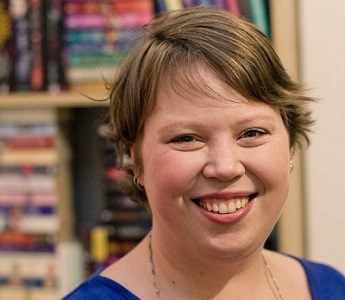 Kate Cuthbert is Managing Editor of Escape Publishing, Harlequin Australia's digital-first imprint. She is also an award-winning book reviewer and critic, a genre fiction advocate, and an in-demand moderator, presenter and teacher. She is currently pursuing a PhD examining rural settings in Australian popular fiction.